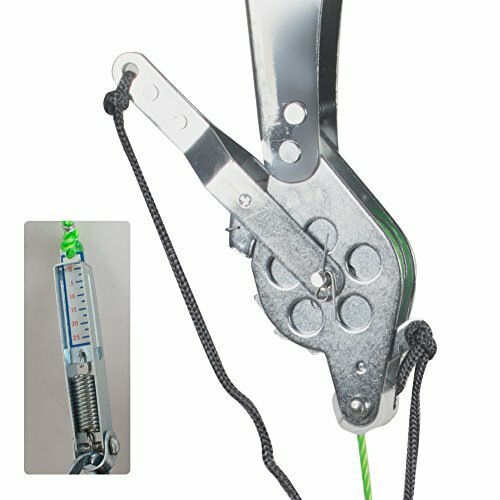 Heavy duty kit, Gross weight over 1kg.
? 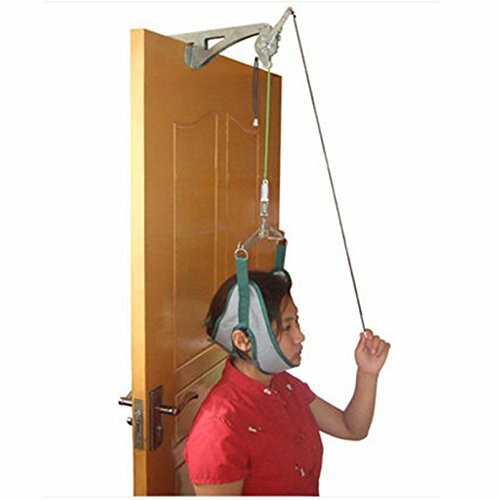 Let Patients sit on the chair ,put the cervical vertebra traction belt hung on the bracket of the traction belt. ( Make sure the front and the back parts are placed in the jaw and the back part.?
? 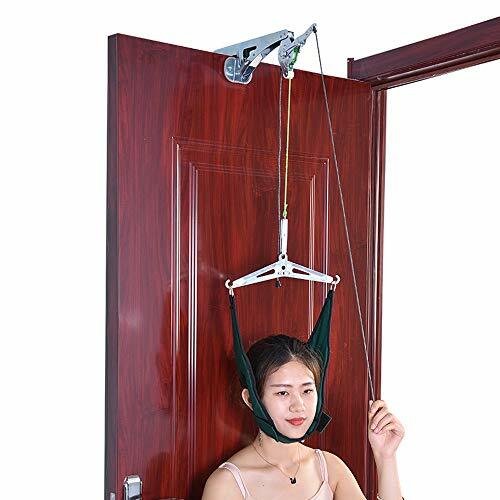 Tension the rope gradually and adjust the position of the patient. Continuely pull the tow rope and turn the ratchet wheel until the patient feels comfortable.
? Stop traction, pull back valve.When traction rope slowly released, remove the cervical traction belt can.
? Traction time: about 30 minutes or follow the doctor's advice.
? Prohibit the use of this product in unattended condition.
? Please check whether the hanger is fixed before using it.
? If the patient has other diseases that are suitable for traction therapy, please follow the doctor's advice.
? Fix the traction frame. Pull the check rope before pulling and adjust the traction rope to the right length. 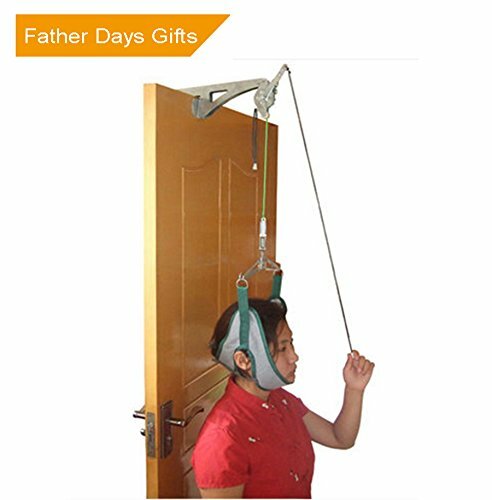 Over the door head halter with cervical traction kit for men and women. 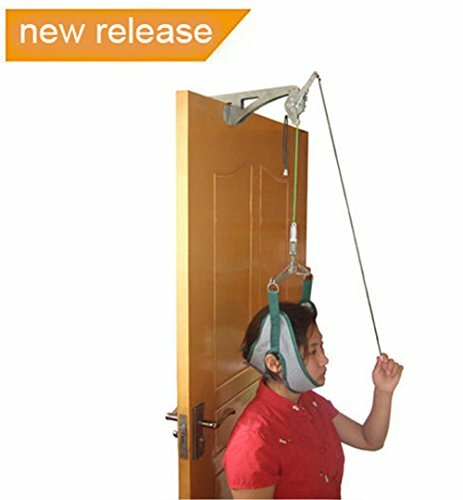 Used to relieve pressure on muscle, nerve tissue and minor fractures of the cervical spine. 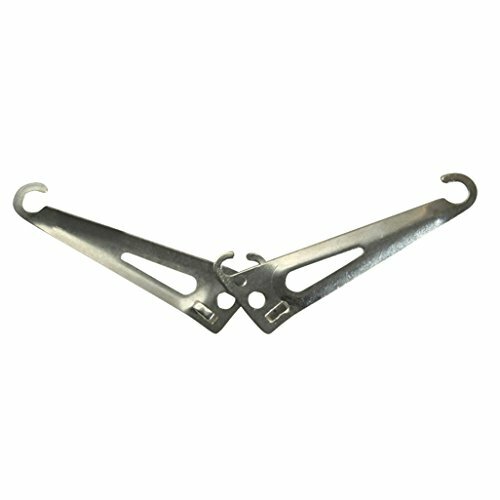 Easy setup for home use; sturdy metal bracket fits over any door. Adjustable size head halter fits most adults and is latex-free. It fits for gentle traction on your neck to relieve the pain from stiff muscles.